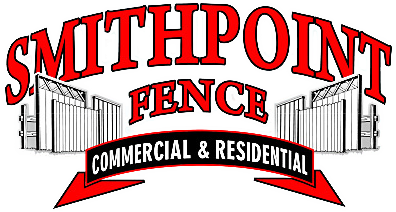 At SmithPoint Fence child safety is our main concern. That's the reason we use Magna Latch magnetic latches on all of our aluminum fence pool enclosures. It is the number one pool safety latch in America. The following brief video will help you understand the significance of a time tested and well trusted name in pool safety fencing. Rest assured that when you choose the experts at SmithPoint Fence for your pool fence installation, the end result will not only be a beautiful addition to your property, but it will be very safe as well!